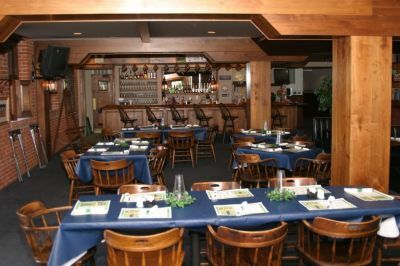 The Green Horizon Grill has daily specials, host a variety of special events: class reunions, wedding receptions, golf tournaments, bridal showers, baby showers, birthday parties, Christmas parties and much more. These events can be held year round. The patio features live entertainment every Friday through the summertime from 7:00pm-10:00pm.